When it comes to Shaun’s medical case, the first inclination that we have here is mostly that Shaun doesn’t completely understand why this patient would want to go through this sort of surgery. Ultimately, he doesn’t quite understand the impact of something like a smile to someone’s mental well-being. Seeing him understand that could be another nice revelation for this character. This episode as a whole should be uplifting and thought-provoking, and that is precisely the sort of thing that we want to see from The Good Doctor this late in the season. As for Dr. Reznick’s story, we actually do think that this story is very effective when it comes to one simple thing: Giving us another opportunity to see if she can come around after being such an adversary to everyone in the early going. That could be integral to whether or not she is a character who could be a key player in season 2. Related – Want to get some additional insight right now when it comes to The Good Doctor? 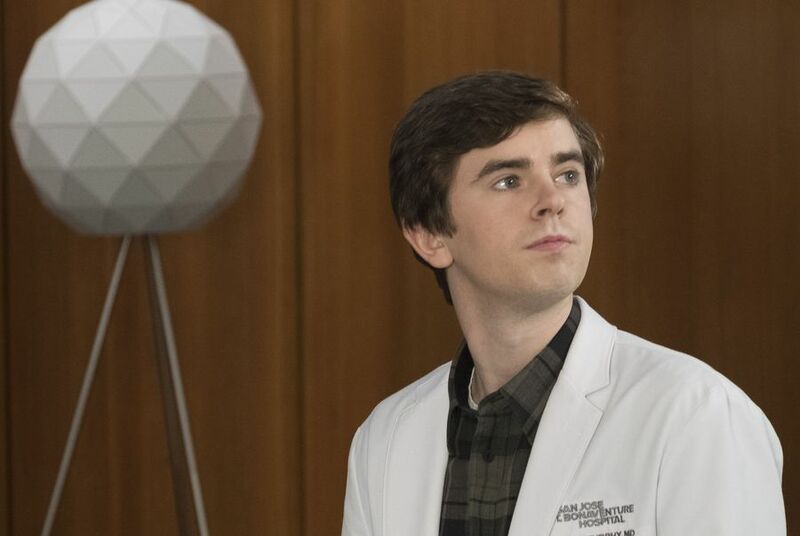 What do you want to see regarding The Good Doctor episode 17? Share some of your thoughts right now in the attached comments below!